I skipped 6 rounds. 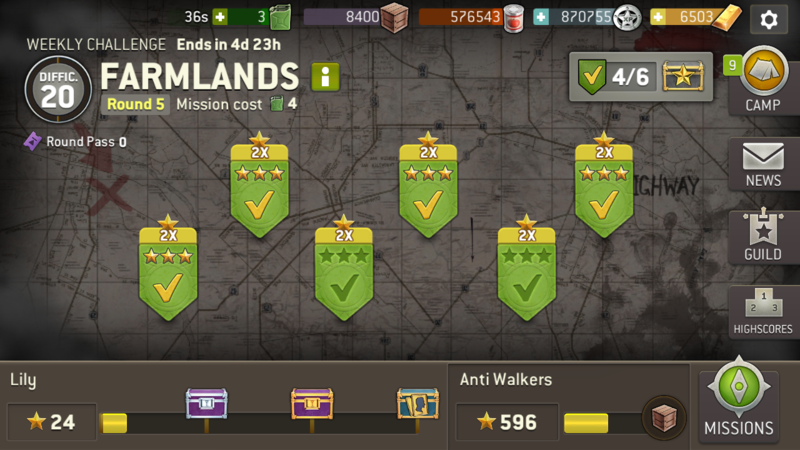 If they are earned every 3 shouldn't I have 2 being on map 7? I had 7 round passes but only got 1 after start. Something doesn't seem right. 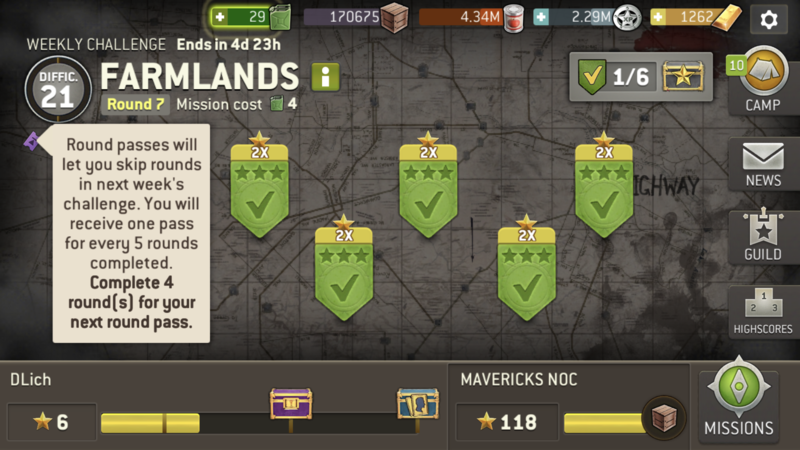 If you click on the round pass icon, it still says it takes 5 rounds to earn a pass. This is not the intention with the new system. Clearly a bug. players are starting on the wrong RSL... it's like .4 all over again but worse... you are getting 2 extra rounds instead of 1. OMG wth. We're currently looking into why this is the case. I'll keep you all posted on what's going on shortly. Level 19 and 20 only showed as single rounds when my round passes were used! wow so you lost 2 rounds then since it'll start you even later in the challenge. 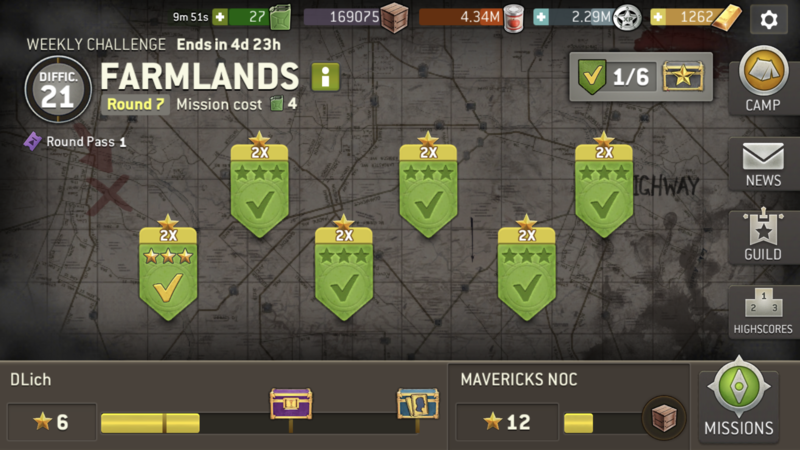 I started with 6 round passes at round 7 with only one new round pass instead of two. I saw the same, but started correct at 22.1. Had 8 round passes from last week. This "Ultimate Challenge" is making me ultimately angry!! We're now implementing a change, so from now on you'll be earning them for every three. Close and re-launch to see the change. This will unfortunately not give round passes to those who have already progressed. For those players: our player support team will be in contact with you shortly, so keep an eye on that social tab for their message. Our apologies for the mix up here, we hope that for those affected it doesn't sour your enjoyment of the rest of the Ultimate Challenge event. @Fearofabotplanet Can we get some compensation? 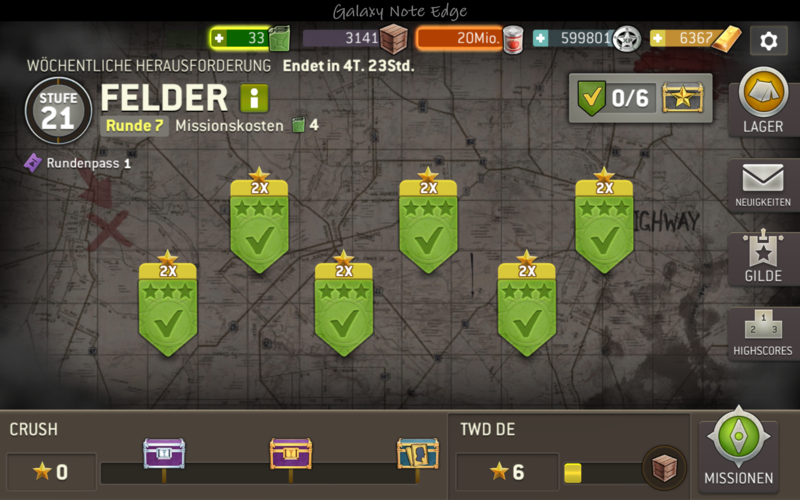 Free bundle or 50 radios or something? > We're now implementing a change, so from now on you'll be earning them for every three. Close and re-launch to see the change. This will unfortunately not give round passes to those who have already progressed. For those players: our player support team will be in contact with you shortly, so keep an eye on that social tab for their message. Our apologies for the mix up here, we hope that for those affected it doesn't sour your enjoyment of the rest of the Ultimate Challenge event. @_Lily_ do me a favor please. 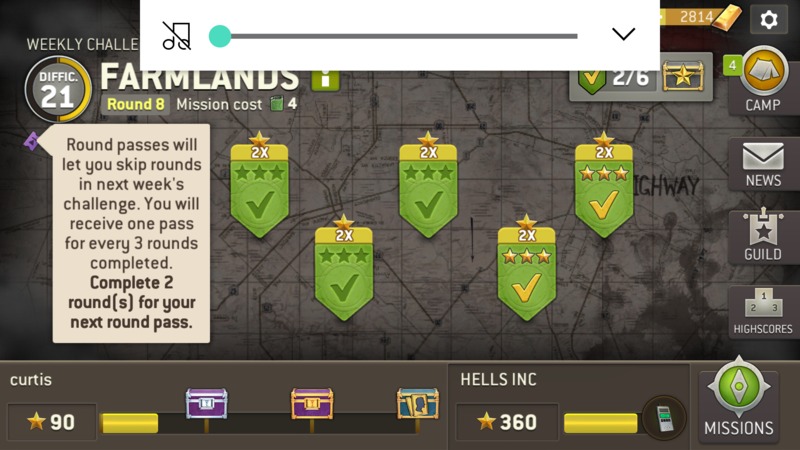 Force close your app, re open it and click that RP button. 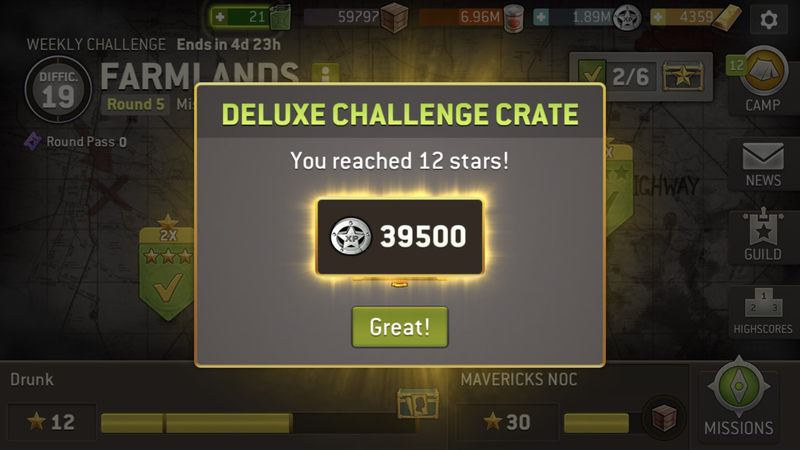 it should say "complete 2 more to earn your next round pass"
Whenever NG makes changes don't log in to the game at challenge beginning as you'll likely loose something. I hope there will be some compensation for all this! Perhaps they could give us another Hero event like the other week just to ease the pain a bit??? 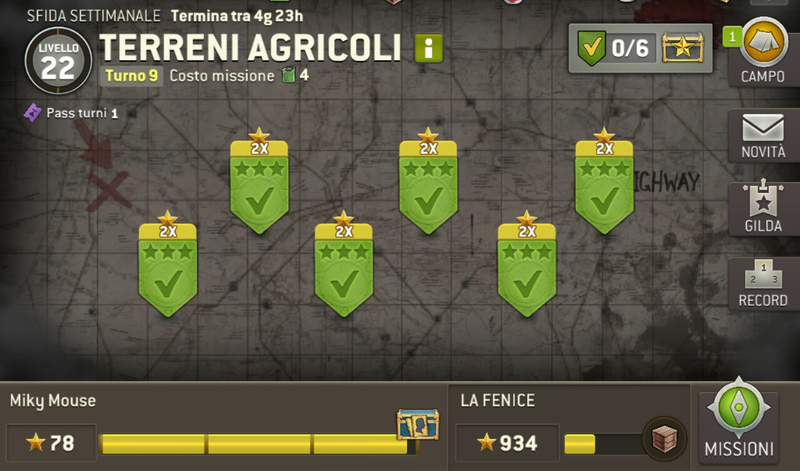 Nice number of radios would be a very nice compensation and would make me forget on spot. I could smell it from a mile away. Even warned guildmates yesterday about potential bug today. Hope you at least develop a proper fix and compensation for those affected.